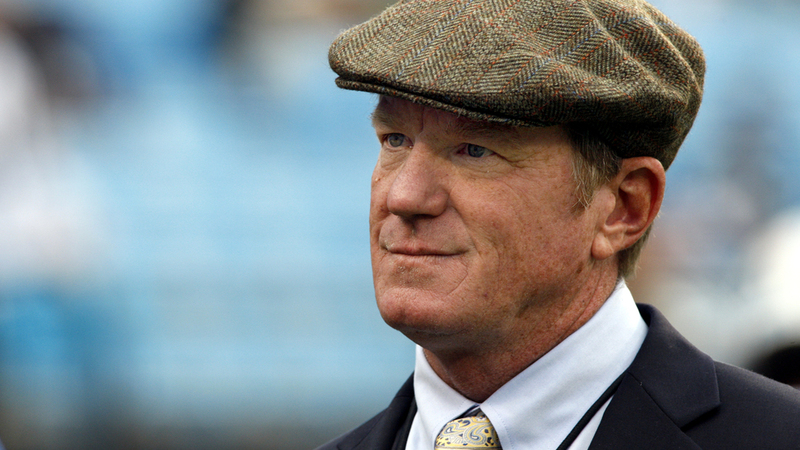 Panthers interim general manager Marty Hurney was reinstated Friday after the NFL informed the team it found no evidence Hurney had violated its personal conduct policy, Joseph Person of the Charlotte Observer reports. 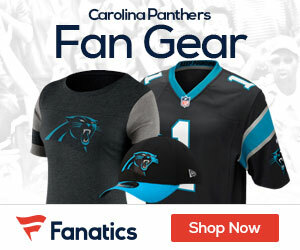 The Panthers placed Hurney on paid administrative leave Feb. 4, two days after his ex-wife, Jeanne Hurney, unsuccessfully requested a temporary restraining order and alleged Marty Hurney harassed her. She then withdrew her complaint against him. NFL investigator Lisa Friel interviewed Marty Hurney last week in Charlotte, and also spoke with Panthers officials. Hurney remains the favorite to become the Panthers’ full-time GM for the second time in his career.